Aston Martin Driving Experience, a fantastic day in a fantastic Supercar. 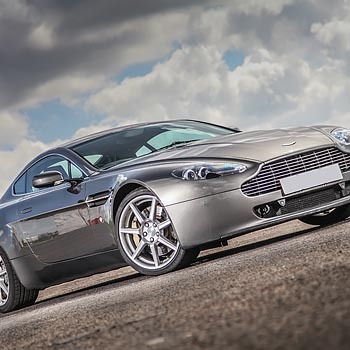 Aston Martin was founded almost 100 years ago in London by Lionel Martin and Robert Bamford. They developed their first car in 1915 but unfortunately the First World War came along and this stopped the business manufacturing cars. After the war the company made various racing cars but then also got into financial difficulties and eventually ceased trading in 1926. 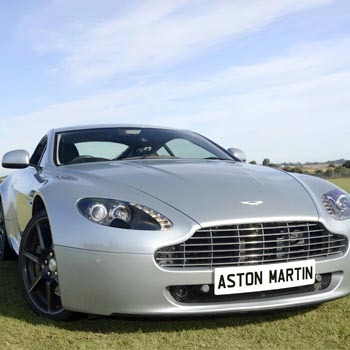 It was then bought over and renamed Aston Martin Motors. In 1936 Aston Martin made a corporate decision to change direction and concentrated all their efforts into manufacturing road cars. 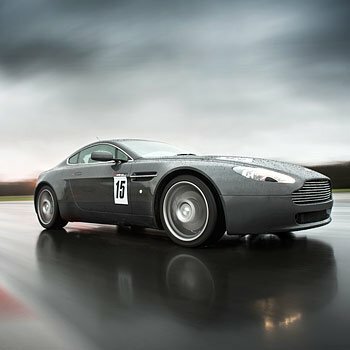 The company made about 700 cars in total until the onset of World War Two stopped production of cars again and Aston Martin went into aircraft parts production for the war effort. After the war was over the company was bought over in 1947 by David Brown Limited, who also bought Lagonda around the same time. Both these great brands could now share their huge resources and this was proven to be a very successful move. 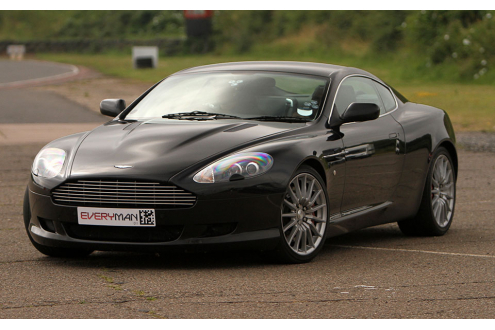 Then the initials "DB" (from David Brown), started to be used and this soon became part of the iconic Aston Martin brand. 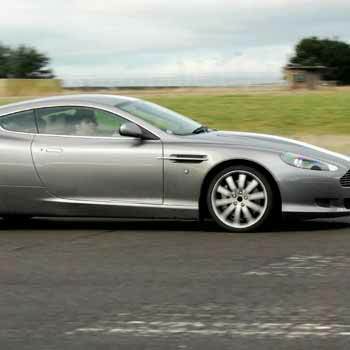 Driving an Aston Martin became a very popular experience for thousands in the 1960's. Then the 1970's brought more unfortunate financial problems and the company ended up being bought by a North American business partnership. Victor Guantlett came along in the 1980's and bought the company and was followed by the giant manufacturer, Ford, in the 1990's. Ford then sold it on in 2007 and since then there have been many ups and downs but the brand is still there and still producing very popular fantastic motorcars. 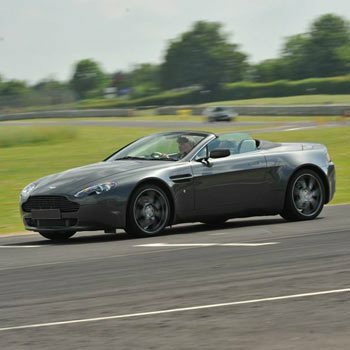 To see and feel how these Supercars actually perform on the track try an Aston Martin Driving Experience Day and you will not be disappointed. 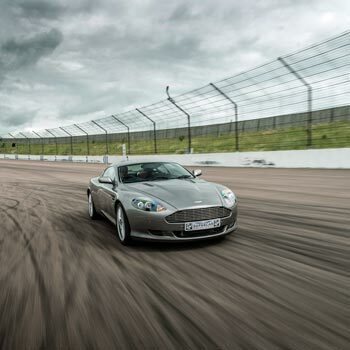 Giving someone an Aston Martin Driving Day gift is surely a fantastic treat for anyone who loves cars.